But when secrets are revealed, the lines of loyalty are blurred. 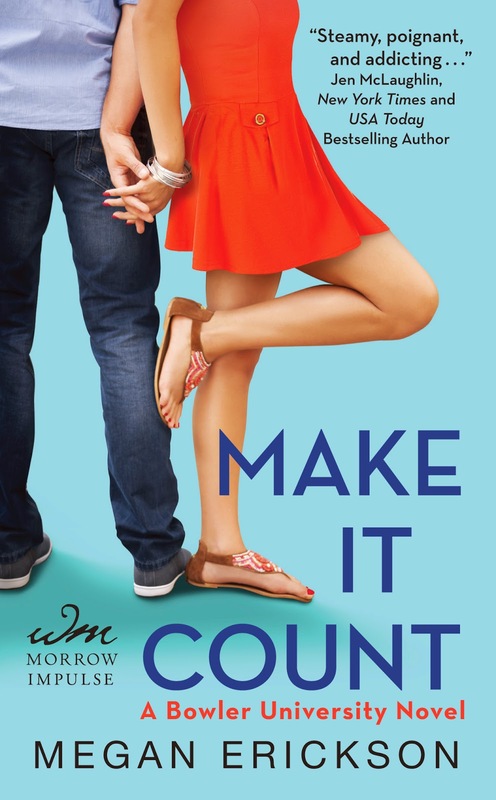 ToMAKE IT COUNT, Alec must learn messy human emotions can't be solved like a trigonometry function. And Kat has to trust Alec may be the first guy to want her for who she is, and not in spite of it.